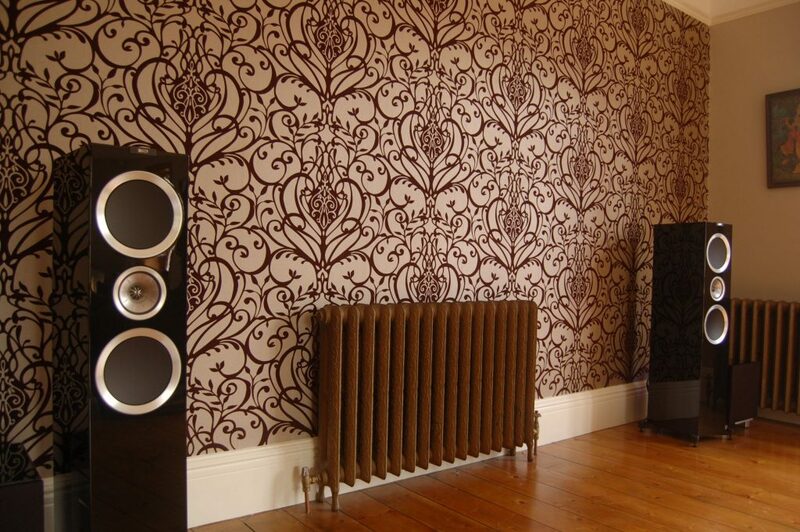 We were set a challenge to provide a dynamic sounding Hi-Fi system for a large and delightful room. After our initial contact with the customer, we arranged to visit the home to form a greater understanding of the aesthetics and acoustics of such a large room. As the images show, we were able to blend the combination of a feature wall and an audio system with a harmonious balance. A single floorboard was removed, enabling us to conceal the Tellurium Q Black speaker cable connecting a Naim NAP200 power amplifier and KEF R900 speakers. A small hole was drilled into the floorboards behind each speaker to keep the visibility of cables to a minimum. 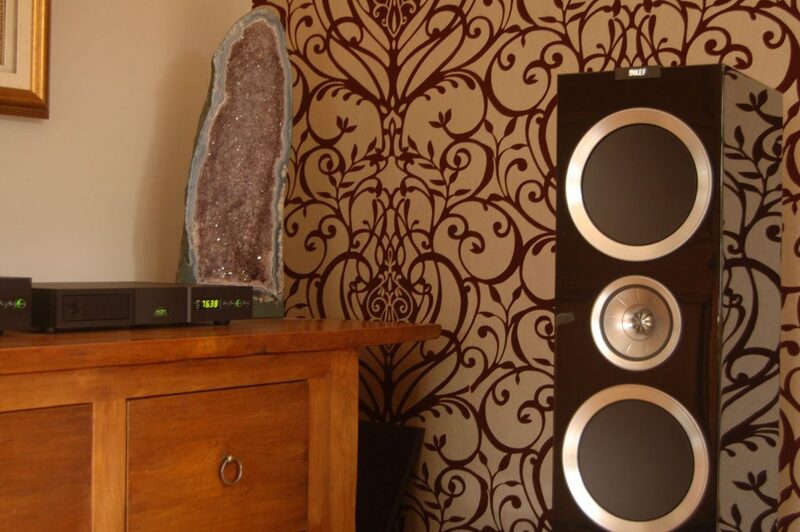 Two REL R328 subwoofers were partnered with the KEF R Series speakers to increase headroom and dynamics in the large room. Port bungs were inserted in the rear of both KEF speakers to provide tight bass control, allowing us to seamlessly integrate the subwoofers. A Naim CD5 XS CD Player and Naim ND5 XS Streamer were connected to a Naim NAC202 Pre Amplifier with NAPSC power supply. The result was a system capable of producing music with real delicacy, punch, and absolute musicality.